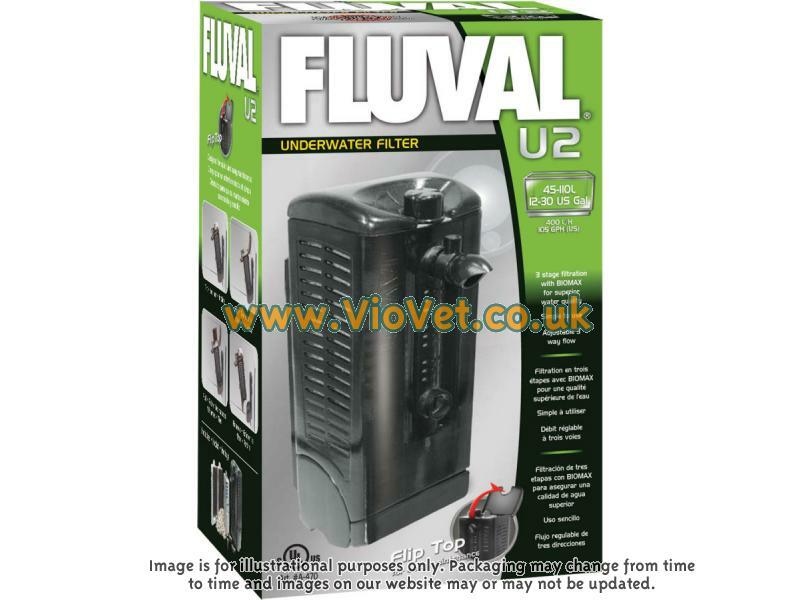 Fluval Underwater Filters include a 3 Stage filtration with Biomax for superior aquarium water quality. 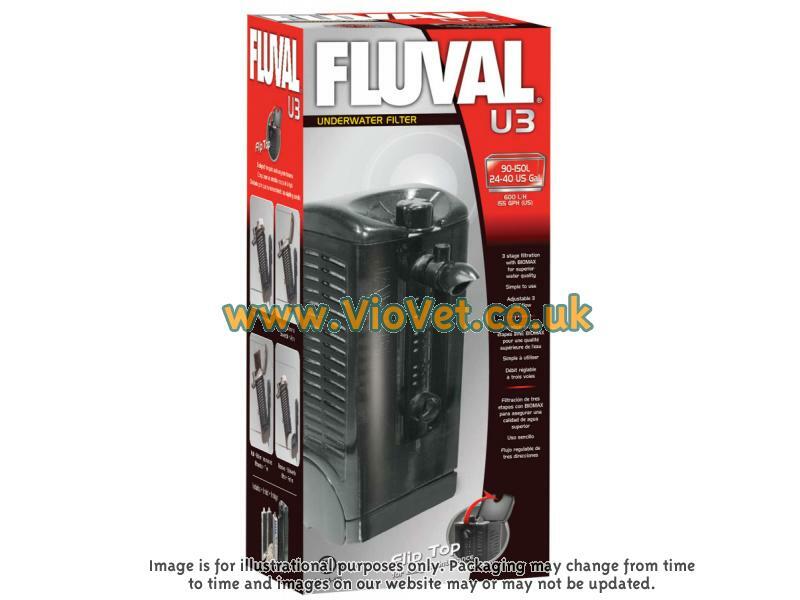 They have flip top access for quick and easy cartridge replacement and three way flow control make the new Fluval U Series the benchmark in underwater filtration. 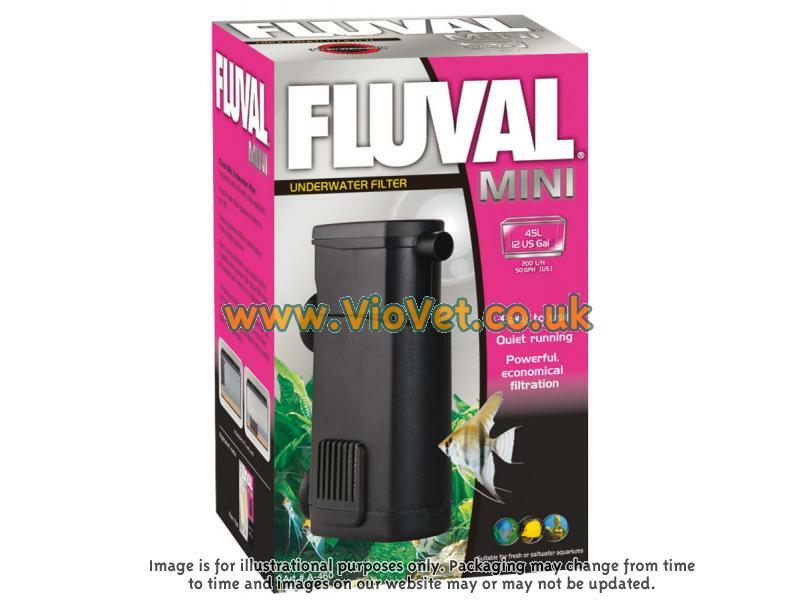 Fluval underwater filters with three stage filtration are ideal for use in fresh, marine or reptile environments. 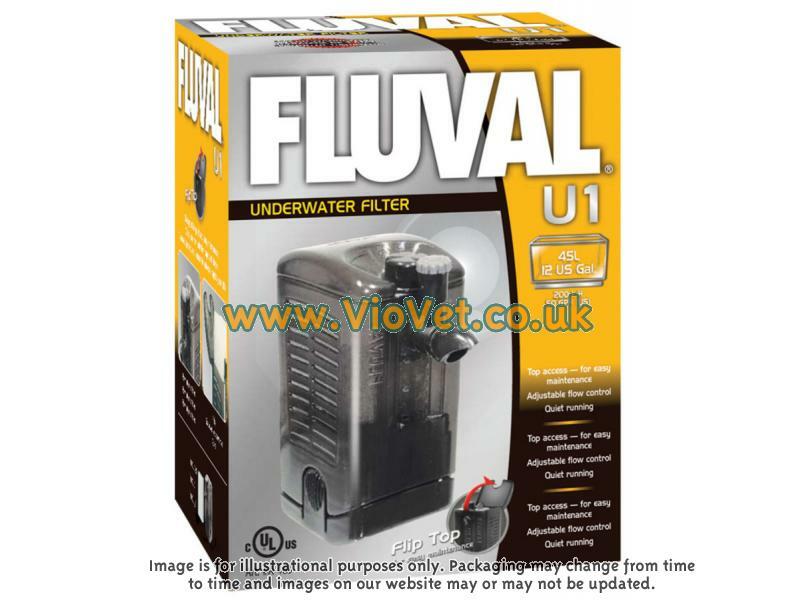 The Fluval U Series underwater filters are available from VioVet in several sizes. 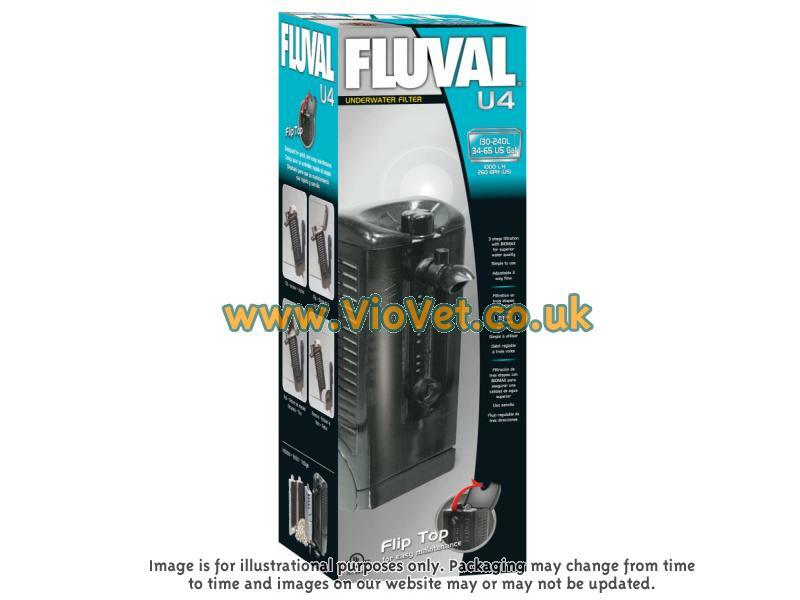 There are currently no questions for Fluval Underwater A460/A480 Aquarium Filters - be the first to ask one!